I am going research crazy and I haven’t really started yet. Preparing for baby entails so much research. As parents, of course we want to be sure everything our child(ren) interacts with is 100% safe and this is where research is imperitive. Husband and I completed on of our registries last week w/o doing REAL research/investigating on any products so I was a little overwhelmed. There were many items I had to skip because as I told the lovely woman helping us “I have to research that’. 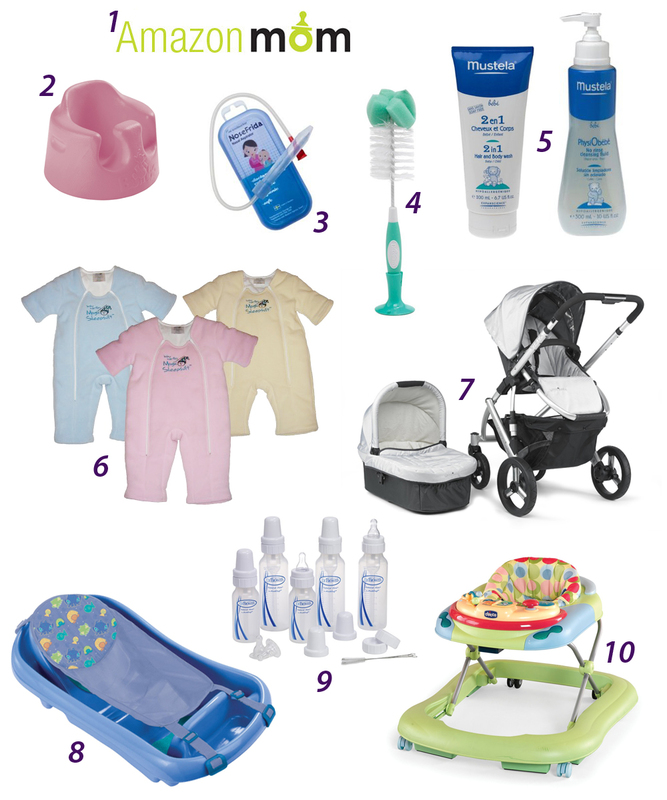 From bottles, pacifiers, diapers, lotions, baby food machines, sheets to breast pumps I have to research them all! There are just so many options out there, too many if you ask me. Ive actually had to go back and edit my registry. I recently learned The arms reach crib we registered for will not work with our bed. I found that out after reading numerous reviews on the product. It’s a lot of work but it must be done right?